Welcome to Seasons Harvest. We're all about memories. . . flavors that remind you of the best of times gone by. Family recipes that stand the test of time. But first, let us take you back just a bit. . .
We started with the barbecue sauce that I remember my granddad making on the farm in Michigan. Thus Seasons Harvest was born and Heartland Barbecue Sauce became our first product. Its uniqueness may be in its commonality. While every barbecue company touts its most unusual recipe, ours is of the farm and the heartland. From that world we have reproduced some of the really good flavors from those days. 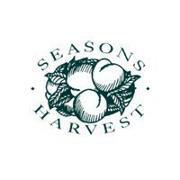 Seasons Harvest started when, to meet obligations to our catalog customers, we purchased a small food company. While their original products were quite tasty and unique, we felt that family recipes were something that the world we touch would truly enjoy. There were no shortcuts, additives, artificial colorings, or nifty processors . . . just fabulous know how, fresh, natural ingredients in recipes learned and handed down from one generation to another. I Love Cooking Dinner For My Family & I Also Enjoy Trying Out New Items Along With New Dishes! 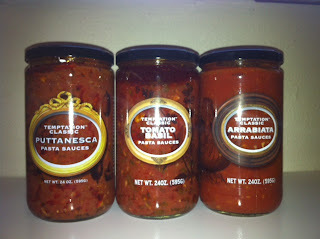 I Was Thrilled When My Season's Harvest Gourmet Pasta Sauces Arrived, Can You Say Mouth Watering!? Seasons Harvest So Kindly Sent Me Puttanesca, Tomato Basil & Arrabiata Temptation Classic Pasta Sauces. Season's Harvest Pasta Sauces Contain No Trans Fat & Are Made All Natural Without Additives Or Preservatives! Arrabiata Is A Light Marinara With A Little Bit Of A Spicy Kick & Would Be Great Layered Over Homemade Meatballs! If Your Wanting Something More Than A Traditional Sauce Over Your Spaghetti Try Tomato Basil Which Is Loaded With Chunky Tomatoes. 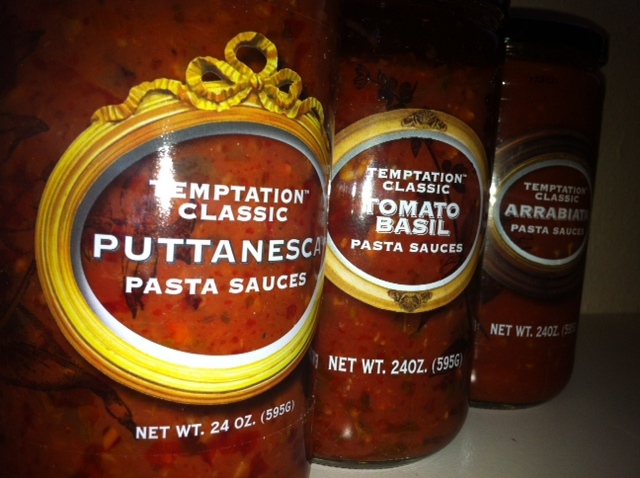 Last But Not Least, Puttanesca Is Loaded With Veggies & Would Be A Great Addition To Stuffed Jumbo Pasta Shells! So Are You Hungry Yet?! Along With Delicious Gourmet Pasta Sauces, Seasons Harvest Makes Barbecue Sauces, Salad Dressings, Salsa's & More! 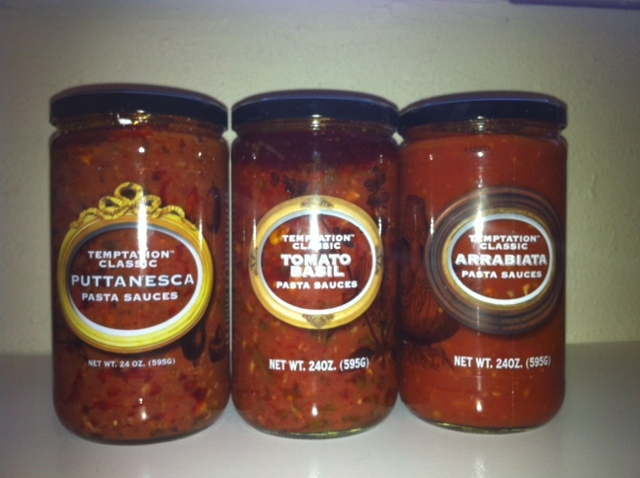 Buy It: Purchase Your Own Seasons Harvest Pasta Sauces Online & Save 20% Through November 30th! Win It: One Lucky Reader Will Win A Set Like The One I Received Above!